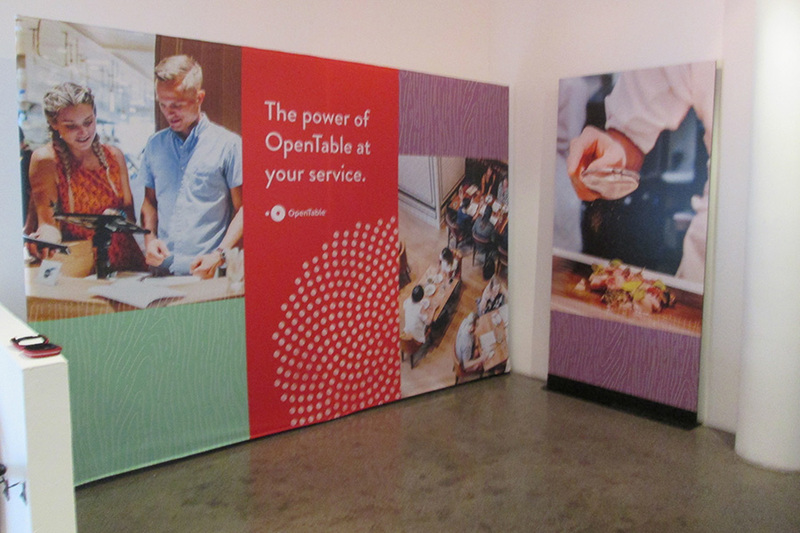 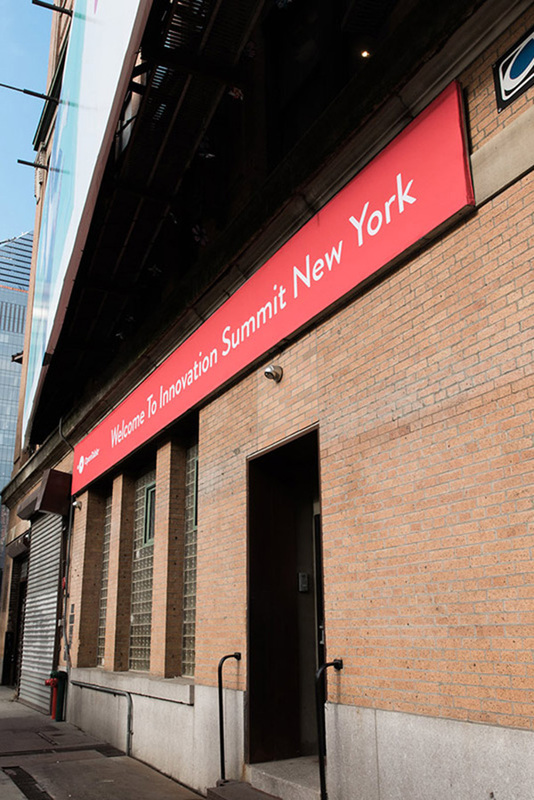 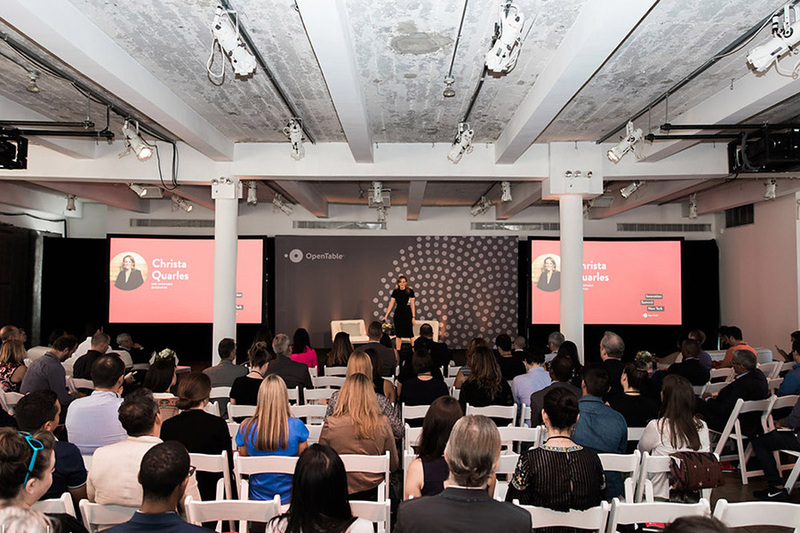 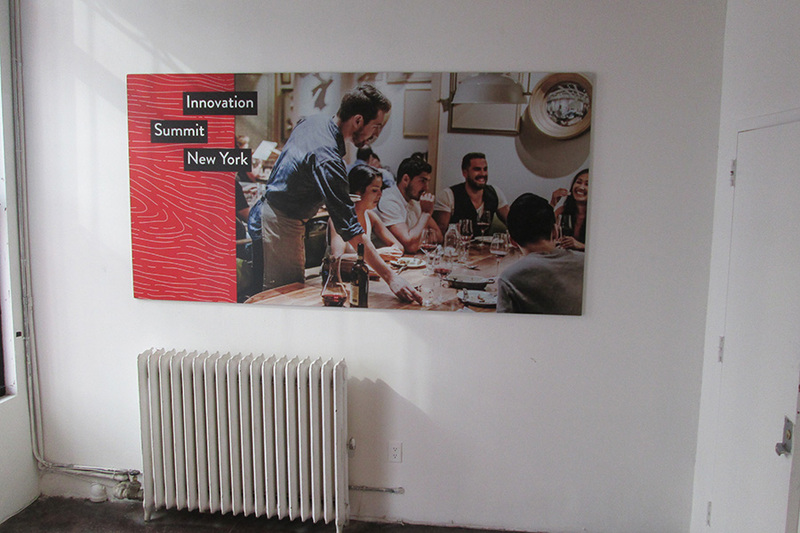 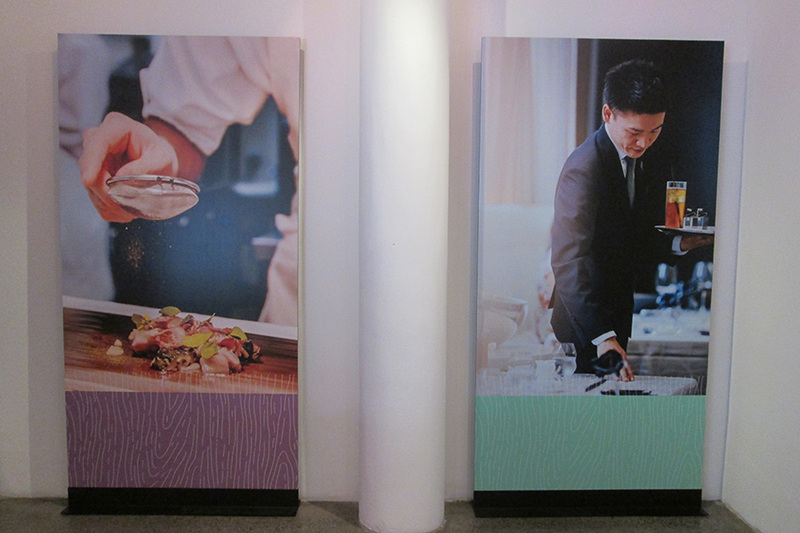 Working with OpenTable, dye sublimated fabric and vinyl was needed to set the scene for their Innovation Summit in NYC. 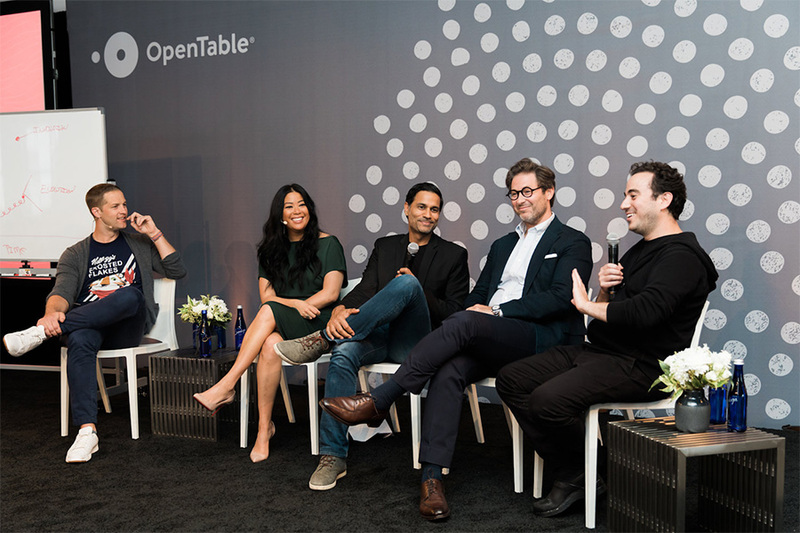 Restaurateurs and industry professionals gathered at Hudson Mercantile to look into the state of the industry from its current challenges to its future opportunities. 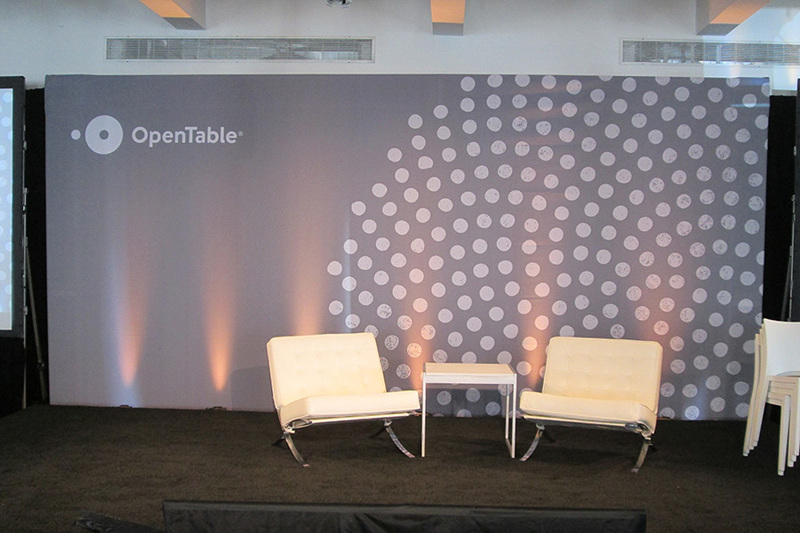 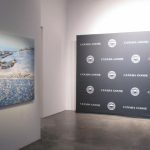 The event had speakers scheduled to present on their cozy stage and required a big branded piece as the backdrop. 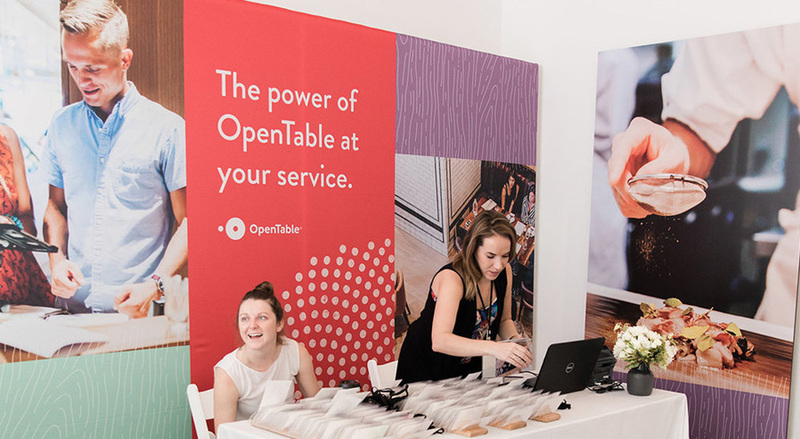 Enhance a Colour dye sublimated the big grey drop with the white dots and OpenTable’s logo to adhere to their framing system. 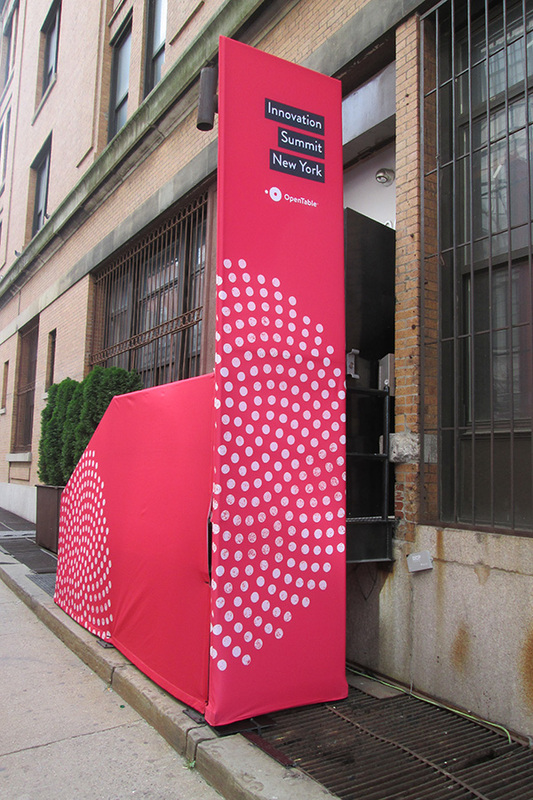 Pull up banners and a smaller backdrop was created to add branded elements to their check-in table. 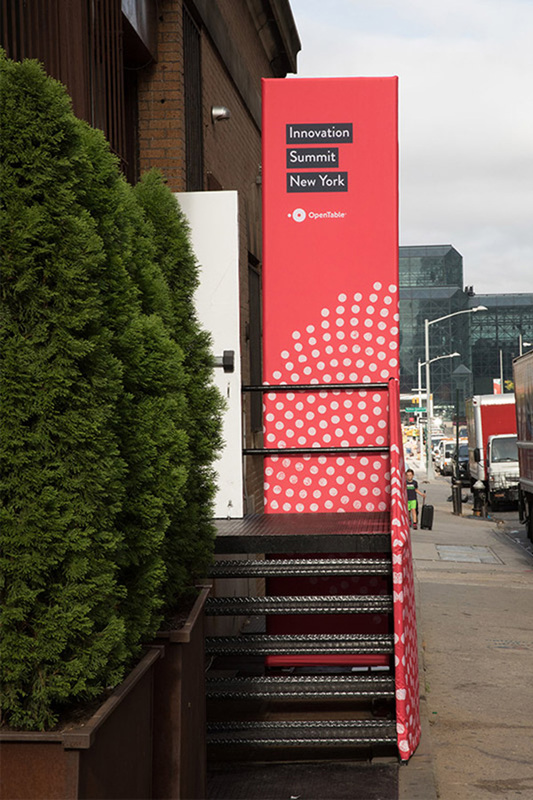 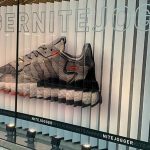 Branded fabric banners, signage and a wrap for entry stairs were also produced so attendees navigated through the event with ease.